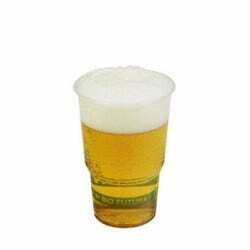 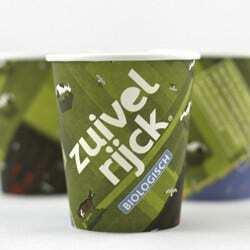 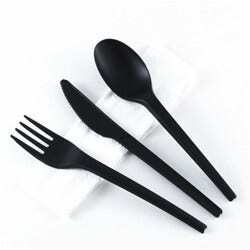 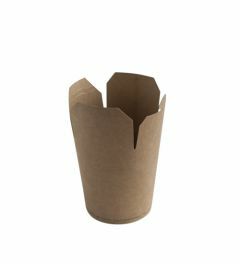 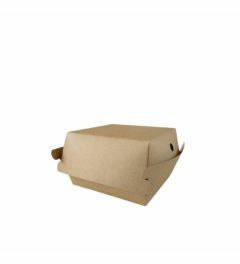 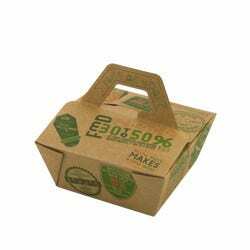 Bio Futura offers in this category various sustainable packaging solutions especially for the area of food trucks or street food. 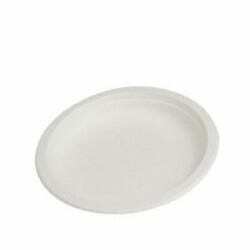 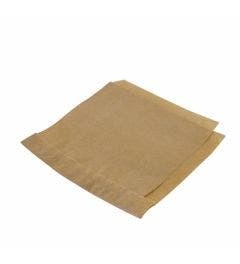 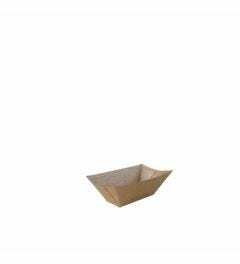 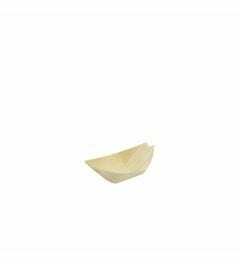 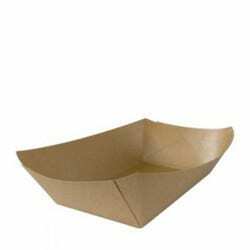 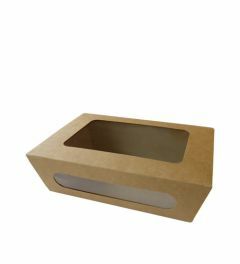 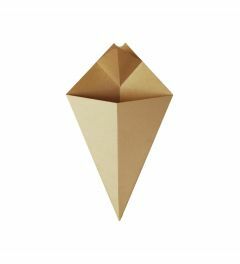 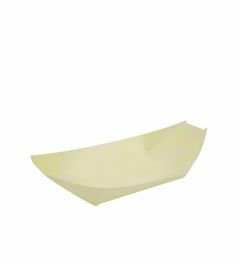 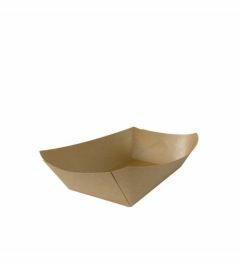 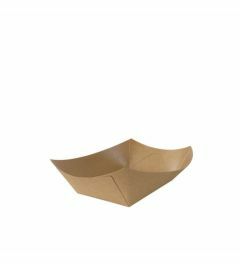 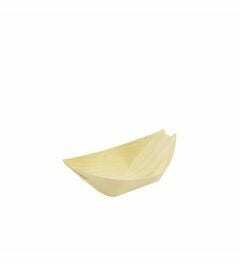 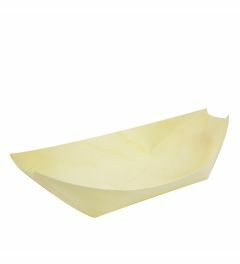 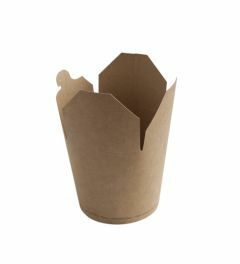 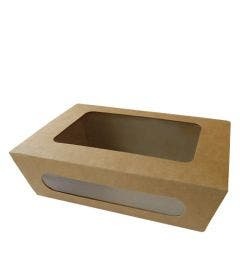 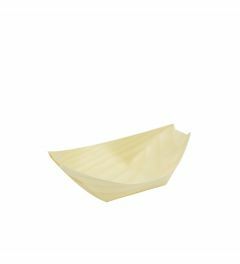 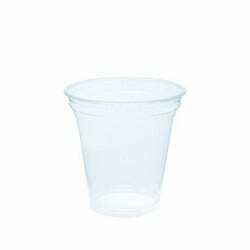 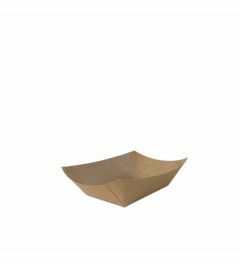 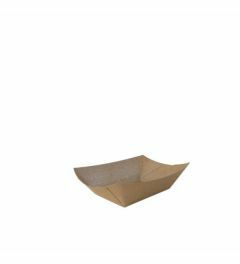 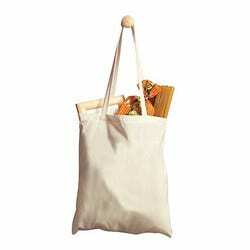 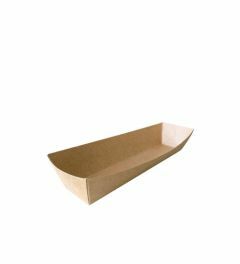 Practical trays made of certified wood like our wooden boats or the snack line made of Kraft paper. 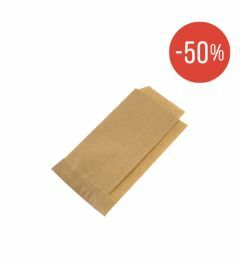 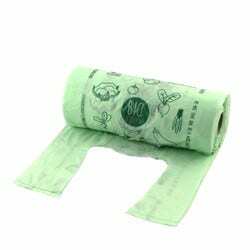 Here you can get an overview of the products which might be suitable for you and we will be glad to help you with special wishes. 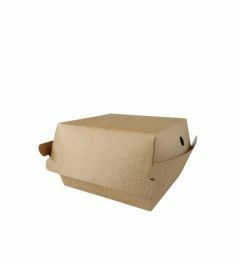 Please contact us directly for that.